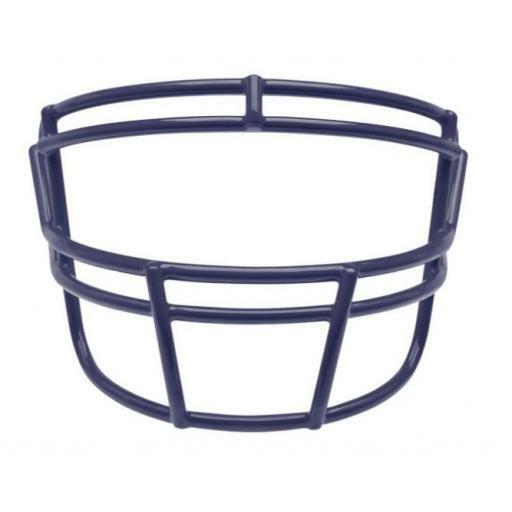 If you're looking for the most popular and most requested faceguard in the world, then you've found the right answer: The Schutt® SUPER-PRO® carbon steel faceguard. Incredibly durable and rugged, the SUPER-PRO® carbon steel faceguard offers players at all levels the chance to play a superior piece of equipment at an economical price. Anyone who puts on a Schutt® faceguard knows they're putting on decades of the industry's leading design, research and development. Constructed of premium carbon steel, the SUPER-PRO® is what more players choose to put on their helmets than any other faceguard on the planet. Offered in various styles and colours. 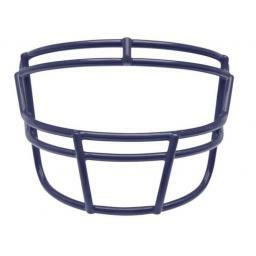 If your helmet is sized Small, Medium or Large, select a standard cage. If your helmet is XL or 2XL, you must select an XL cage. Please note that some of the styles are not manufactured for XL helmets.